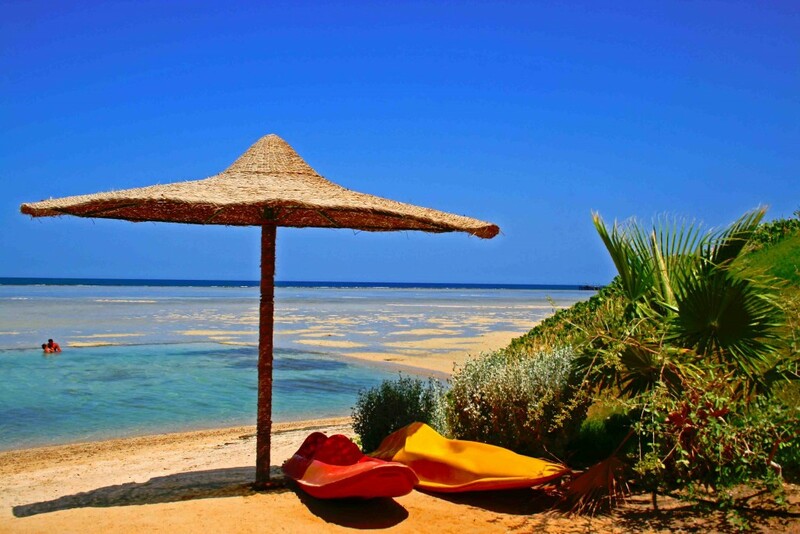 is a small town situated on the southeast coast of the Sinai Peninsula in Egypt. 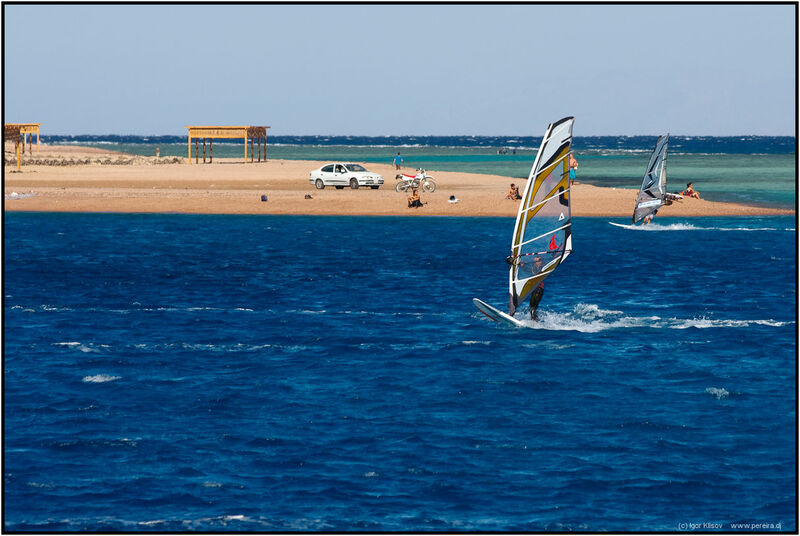 Formerly a Bedouin fishing village, located approximately 80 km (50 mi) northeast of Sharm el-Sheikh, Dahab is considered to be one of the Sinai’s most treasured diving destinations. 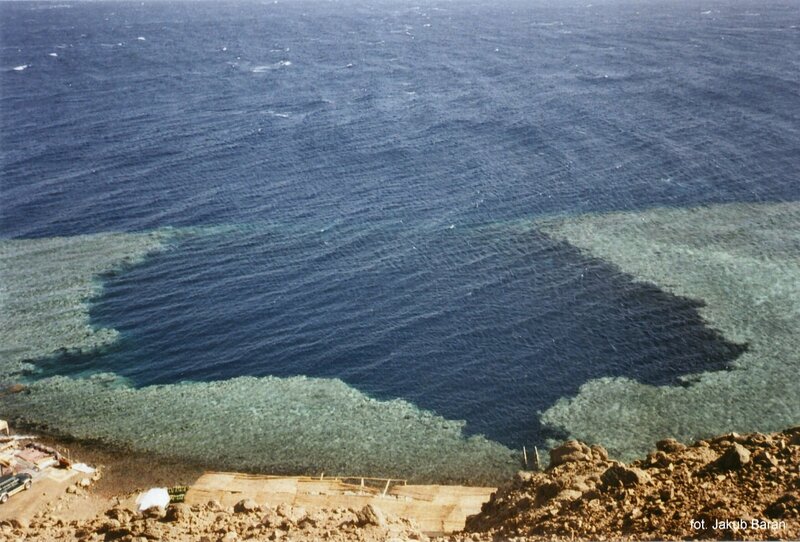 Following the Six Day War, the town was occupied by Israel and was known in Hebrew as Di-Zahav named after a place mentioned in the Bible as one of the stations for the Israelites during the Exodus from Egypt. 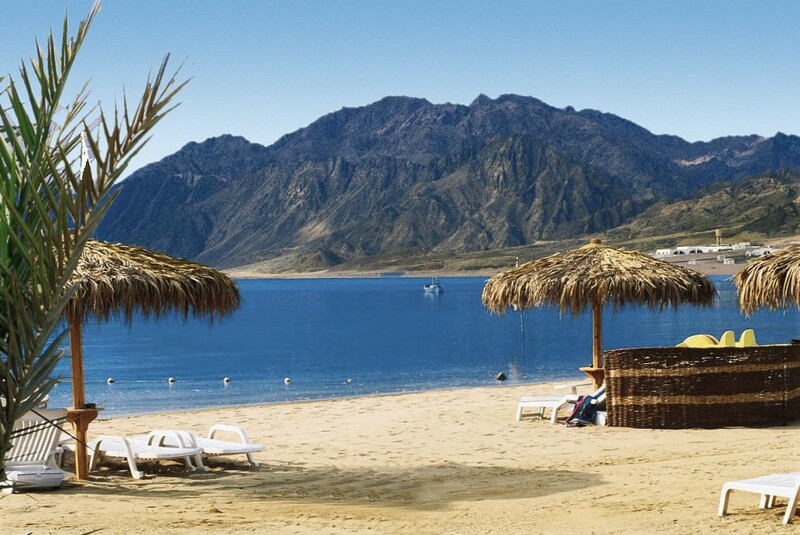 The Sinai Peninsula was restored to Egyptian rule in the Israel-Egypt Peace Treaty in 1982. 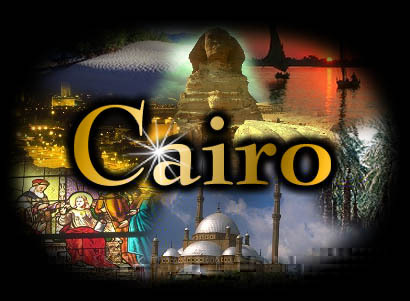 The arrival of international hotel chains and the establishment of other ancillary facilities has since made the town a popular destination with tourists. 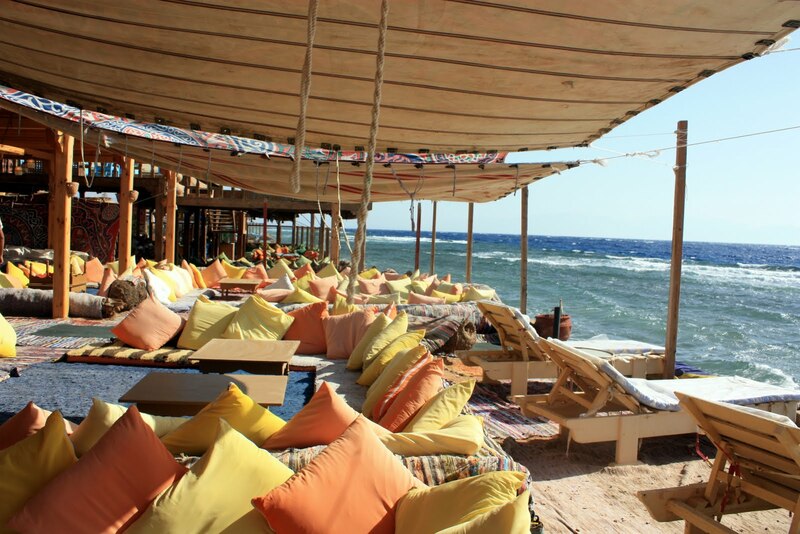 Dahab is served by Sharm el-Sheikh International Airport. 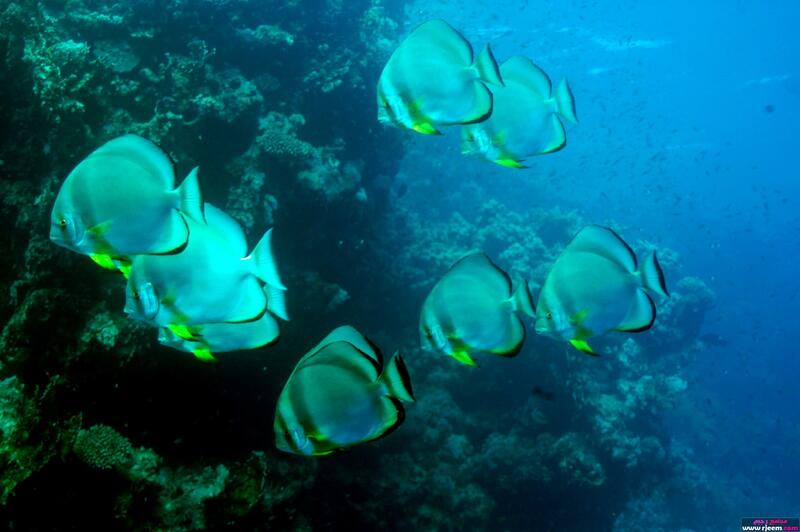 Masbat (within Dahab) is a popular diving destination, and there are many (50+) dive centers located within Dahab.